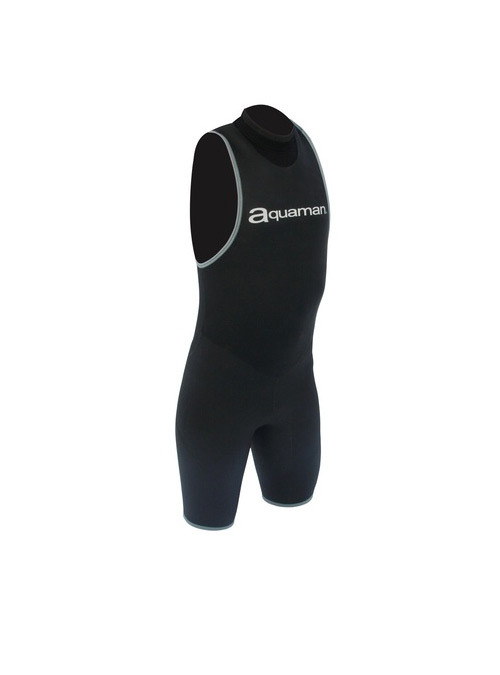 The Aquaquick Wetsuit is made of the Yamamoto # 39 smoothskin neoprene. 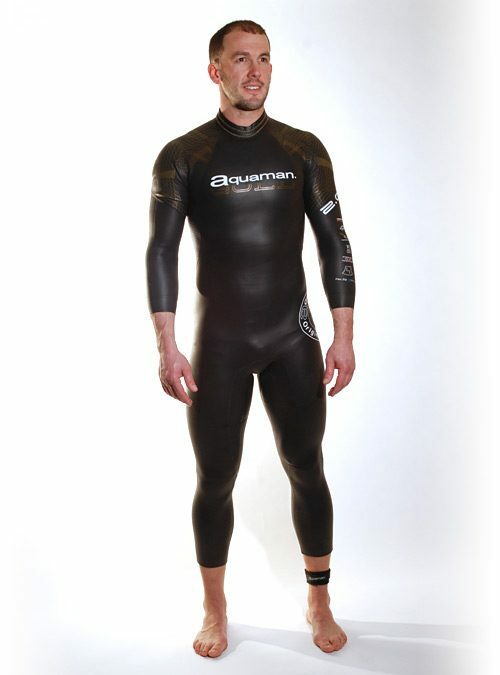 Perfect for warm water and short swim. 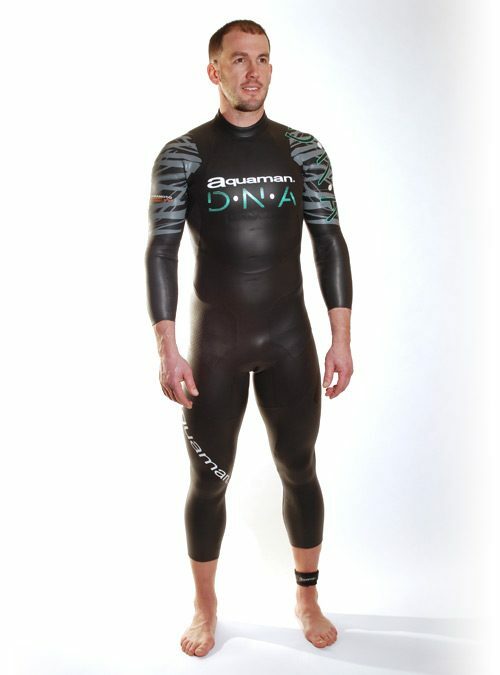 Will give you the buoyancy you need and very fast removal in transition. Limited size available. XXS would be perfect for Kids 85 to 115 pounds.